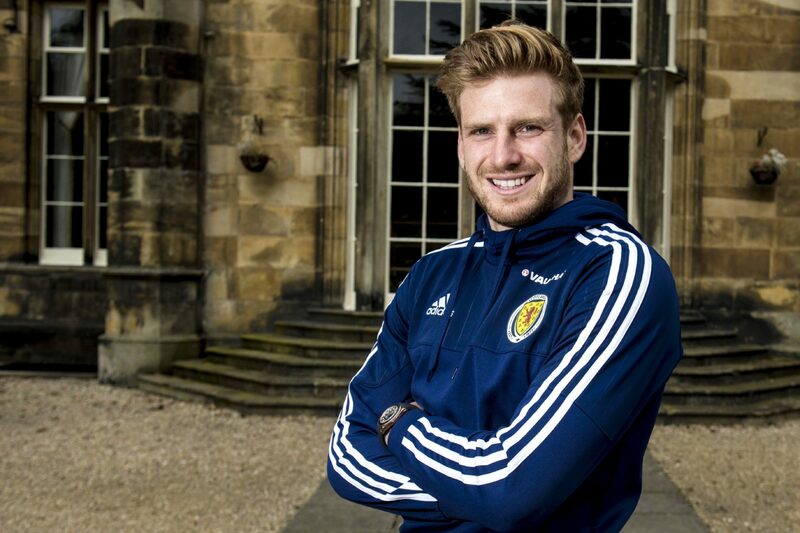 Stuart Armstrong benefited from boys' club football. Last week Dyce boys club in Aberdeen picked up a six figure compensation sum for former Dundee United and Celtic star Stuart Armstrong, who spent five years at the club. Under Fifa rules compensation is due to clubs, including those at grassroots level, who have been involved in training and education of players. At last some tangible reward is being seen for those who for years supplied the professional game with players; and I would argue that it signals that it’s time to return to the days when boys’ clubs were the mainstay of our game. Traditionally boys entered the senior world of football having played for their boys’ club, schools, the Boys Brigade, and often all three. It was a route which served Scottish football well, producing generations of fine footballers and allowing Scotland to compete on the European and World stage. In the last 20 years we have failed to do that, despite a burgeoning professional youth system which has squeezed the boys’ set up, and until recently wouldn’t even allow boys to play for their school teams. For years boys have been lured away from their Sunday teams at an early age, enticed by the possibility of a professional career, which only a tiny minority will ever enjoy. The boys clubs run by volunteers giving up huge amounts of time have been greatly weakened as professional clubs Hoover up their talent like an industrial fish factory operation, only to later discard the vast numbers deemed surplus to requirements, leaving a trail of broken hearts and shattered dreams. The drop-out rate from the current professional club system is brutal, and many ex professional players argue for a return to the days of ‘S’ signings, when clubs had only a couple of dozen schoolboys signed across their entire age groups. Currently, over 30 Scottish clubs have 20 players in each of their five age groups, numbering over 3,000 ‘elite’ players, most of whom will never be professional footballers. The old system allowed boys to play with their pals, and encouraged less talented boys and late developers. Arguably, it made more rounded young men, rather than giving ideas of superiority, which can happen with boys who sign at professional clubs. The current pro youth system is about to be re-jigged in the new SFA initiative, known as Project Brave – an even more elite set up for the wealthier clubs. Critics claim it’s simply another case of jobs for the boys at the SFA, in a system designed more to keep coaches in work than for the good of the game. When we’re reduced to celebrating Scotland beating Albania, then in my view, a return to the ‘S’ form system which produced players like David Narey, Paul Sturrock and Christian Dailly can’t possibly be any worse than our failed pro youth set-up. With our recent dismal record in youth development, the SFA’s misguided new Project Brave would be more aptly named, Project Fear.